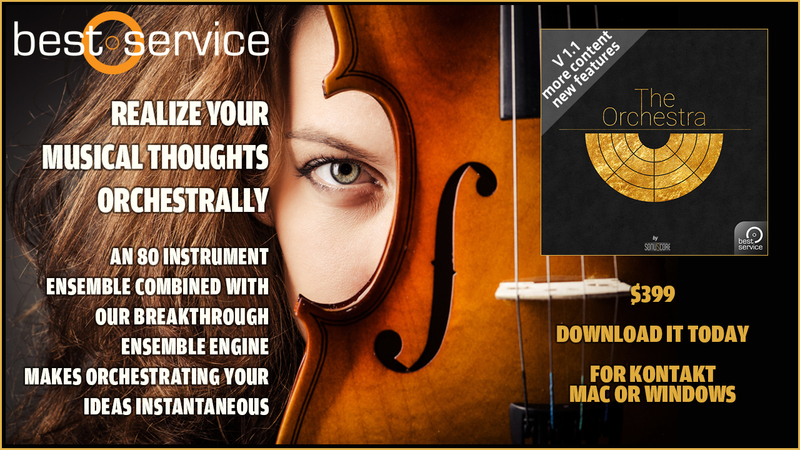 Best Service and Sonuscore are proud to present a breakthrough Virtual Instrument for orchestral composition. The Orchestra. 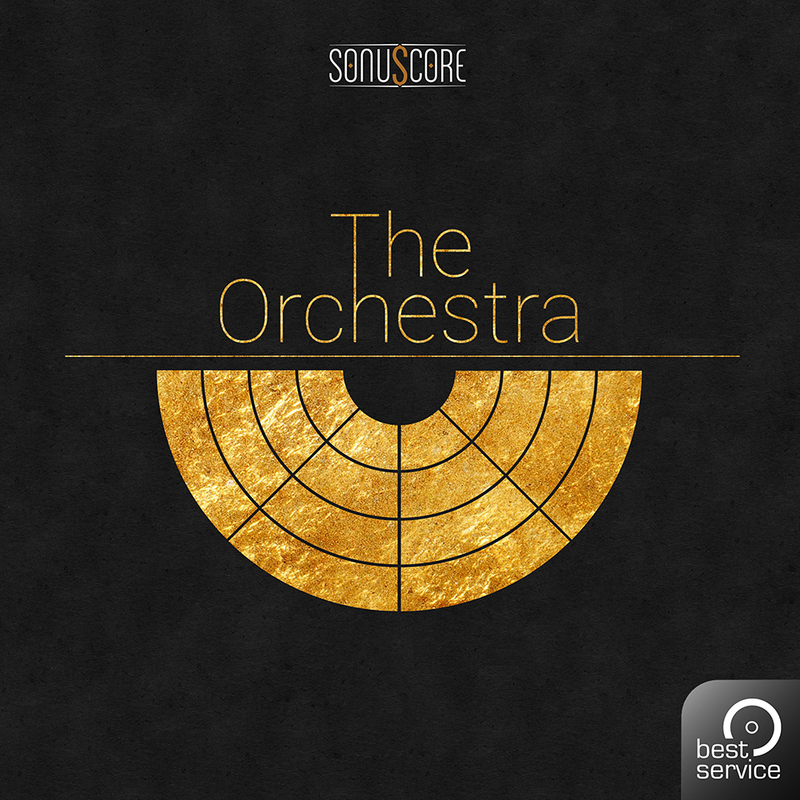 The Orchestra is a revolutionary all-in-one 80 player orchestral library whose heart is a breakthrough Ensemble-Engine that empowers you to convert your ideas into music. It is both simple and incredibly fast. With The Orchestra Sonuscore has found a way to revolutionize the process of composing complex orchestrated music. It’s a new simplicity, a more natural approach to cope with multifaceted orchestral colors and rhythms.